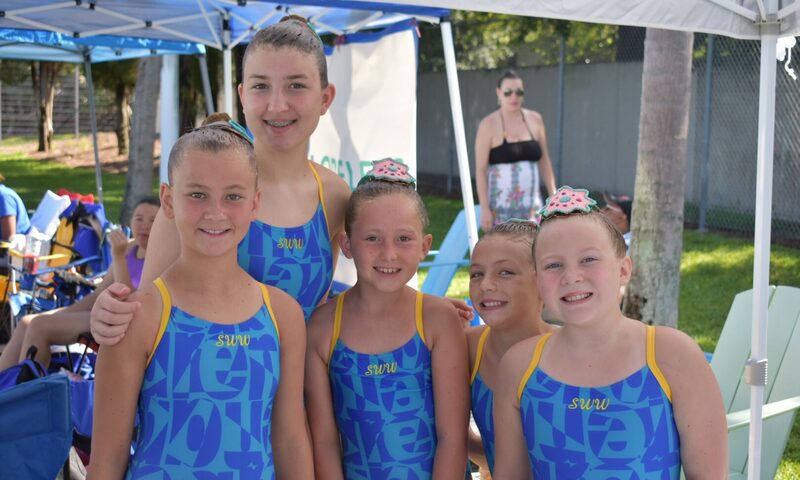 Welcome to Suncoast WaterWorks Synchronized Swimming Team’s website. Here you can find various information about our team, competitions, and more! Feel free to contact us with any inquiries or questions. Currently, we offer novice practice Mondays and Wednesdays 5-6pm. Drop by any day with a swim suit, goggles, and a towel to see what synchronized swimming is all about! The 2017-2018 season is off to a great start! Check back often for more information about the coming year!